England manager Gareth Southgate has hit out at Premier League clubs after the number of Englishmen who started matches last weekend dipped below a quarter of total players for the first time. Of the 220 players in starting line-ups, only 54 were England-qualified. It was the second time in successive weeks that an all-time low was reached. The figure reflects a growing trend in the Premier League era. In 1992/93, of the overall number of minutes played, Englishmen accounted for 70pc. Last weekend, the figure was just 24pc. The number of minutes played by Englishmen has dipped this season from 6,284 on the opening day (out of a possible 19,800) to 4,767. 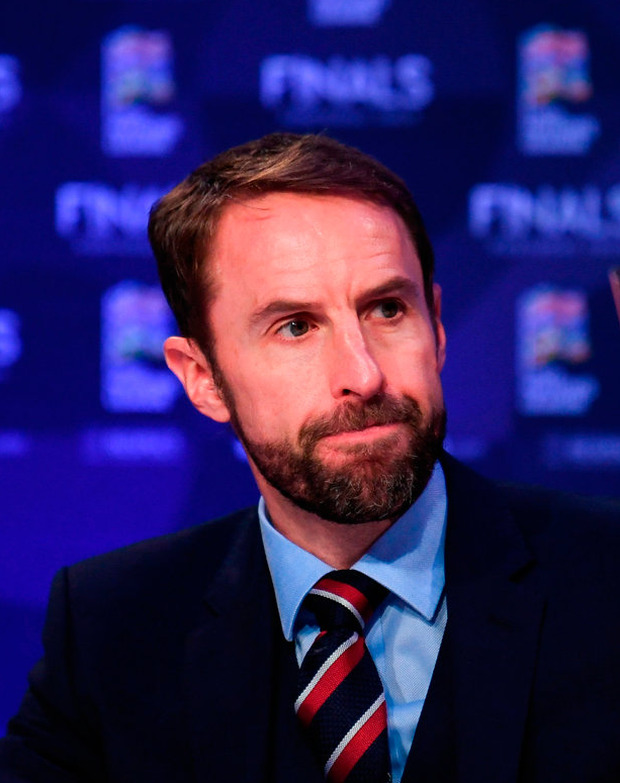 Speaking after England were drawn to play the Netherlands in the UEFA Nations League semi-finals, Southgate expressed particular frustration that young players were not receiving first-team opportunities. "Nobody can tell me that, if players are good enough, they will come through," Southgate said. "That is not true. There are plenty of players who are good enough." The Premier League has been on a collision course with the English FA, which plans to impose a limit of 13 overseas players in the 25-man Premier League squads after Brexit. Each 25-man squad has a quota of eight home-grown players at present. Under the proposals, the number would increase to 12. Southgate has refused to be drawn on whether he backs the quota, but launched an impassioned plea for clubs, leagues and the FA to work together to ensure that England can build on its recent successes. "The quality of our academy system is very high - as good as anything in the world," he said. Southgate added. "For parents and boys entering academies, the very nature of it is that you expect there to be opportunity at the end." Hosts Portugal will play Switzerland in Porto on June 5 in the first of the Nations League semi-finals, with England meeting the Dutch the following evening in Guimaraes for a place in the final in Porto on June 9. Reacting to the draw, Southgate said: "the competition has been a great success already and we are looking forward to the semi-finals. "Holland are at a similar stage to us - they are developing and there are lots of exciting young players on both sides. "I can see the impact Ronald (Koeman) has already made with the team from when we played them last March." (© Daily Telegraph, London).